Dragon Ball new movie in 2013 after 18 years! 2013 will be full of surprise for animation fans. We have one news for esp. Dragon Ball fans this time. 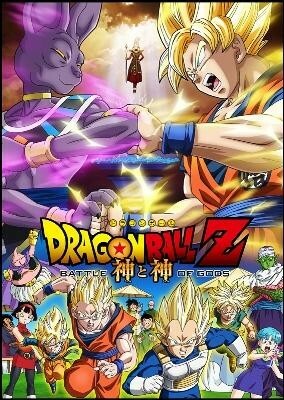 On 30th of March, 2013 a new movie of Dragon Ball will come since its last movie in 1995! The title is Dragon Ball Z Battle of Gods ( Dragon Ball Z Kami to Kami "ドラゴンボールZ　神と神 " in Japanese). You will witness the new fights of Goku! The trailer is available from 22nd of December, 2012. You can see it by clicking the above picture to go the official site and click "予告(trailer)" on the site. You will get some free give aways if you prebuy the movie tickets. 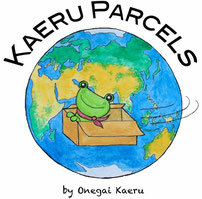 The Japanese music group FLOW will sing the song CHA-LA HEAD-CHA-LA formerly sang by Hironobu Kageyama. FLOW did some songs for Naruto, Eureka Seven etc. If you can collect all the dragon balls, what will be on your pray list? 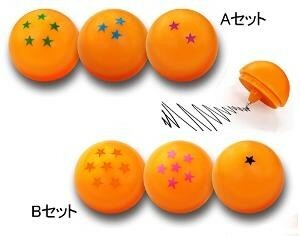 When buying the movie tickets in advance, you will get these awesome dragon balls (pen)! !